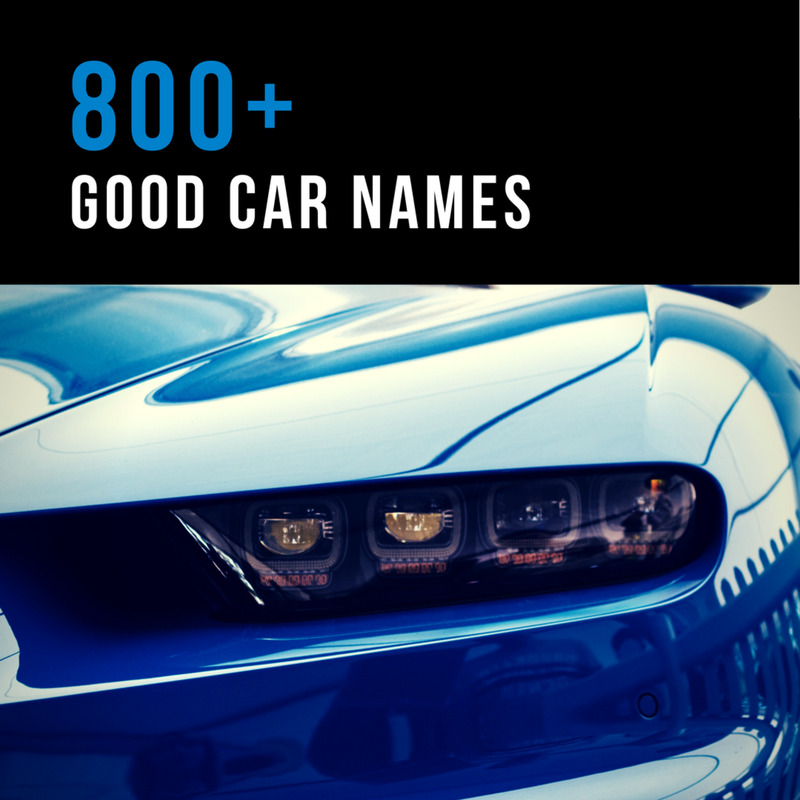 The author knows a lot about cars and motorcycles, especially the older and more affordable ones. Many people have abandoned the station wagon since the rise of the SUV and the Mini Van, but some of us still see the virtues of the plain old station wagon. This list is what I consider to be the front of the pack as far as cool station wagons are concerned. Whether you are a college kid, a cyclist, a soccer mom, a skier, or anyone else with some extra cargo to carry, these wagons will get the job done. In my mind, the Audi RS4 is without a doubt the most awesome station wagon of all time. If I won the lottery tomorrow, an RS4 would probably be one of the things I would buy. This is the wagon for you if you like wagons, you like driving fast, and you like the luxury of a high end German car. 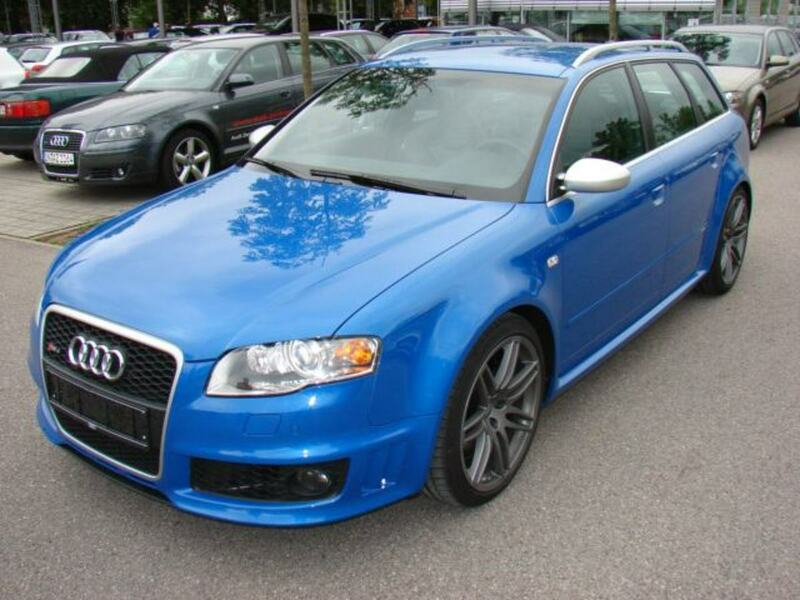 The RS4 comes with Audi's incredible 4.2L V8 and a six speed manual transmission. 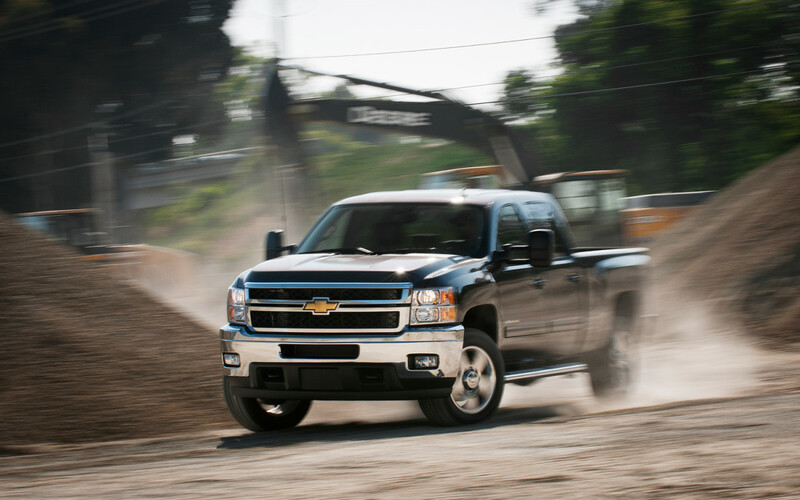 All wheel drive is standard. These cars are monsters whether you are turning or going in a straight line and provide more fun than you would think a station wagon could. I'm not sure on the price of new ones, they are so exclusive that Audi doesn't list them on their site. While most of the American wagons from the muscle car era were pretty cool with a few exceptions, I think the Vista Cruiser is the coolest.The Vista Cruiser was made famous all over again by the T.V. show "That 70's Show". 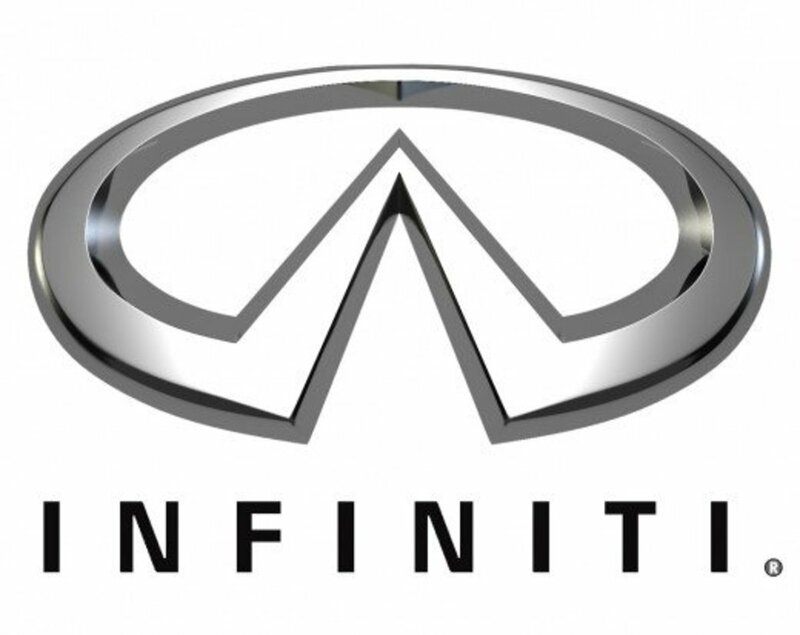 It does have a few very similar corporate siblings made by Chevy, Pontiac and Buick. My ultimate Vista Cruiser would a 1968 or 1969 be equipped with the 400ci Rocket engine from the 442, and the very rare floor shifting 4 speed. 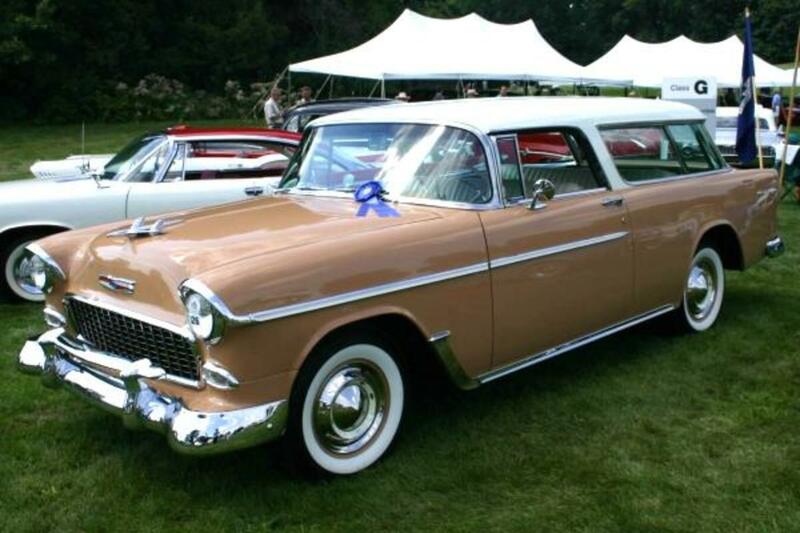 The Americans weren't the only ones churning out nice station wagons in the 1950s and 1960s. The Germans and Swedes were at it as well. 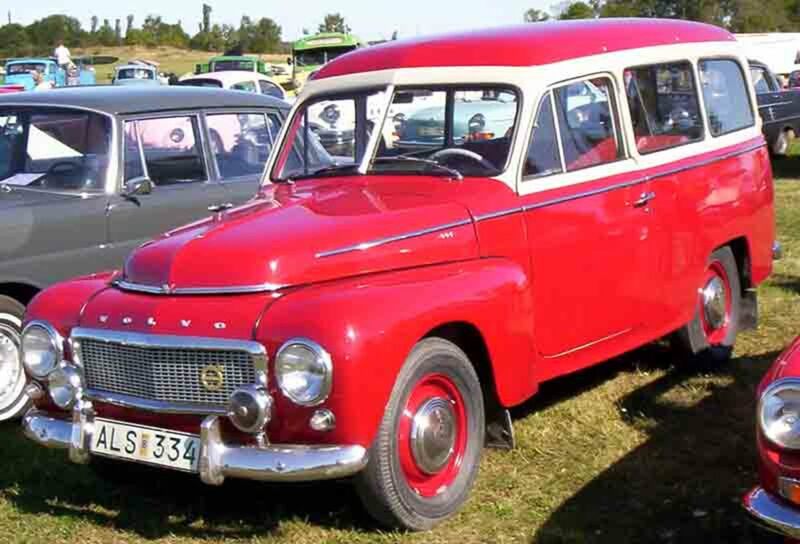 Volvo started producing the P455 Duett in 1953 and stopped in 1969. These wagons are very rugged and economical. 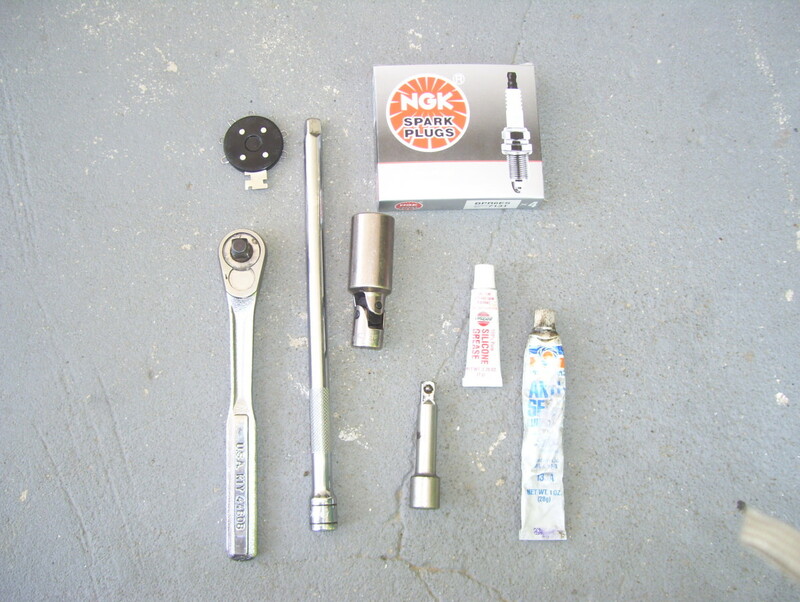 These things can be had for very little money and are cheap and easy to fix. I have come close to buying one on more than one occasion. These wagons feature the legendary Volvo B18 1.8 liter engine. This was the only vehicle Volvo ever marketed in the U.S. with a traditional body-on-frame suspension; all the others were unibody. 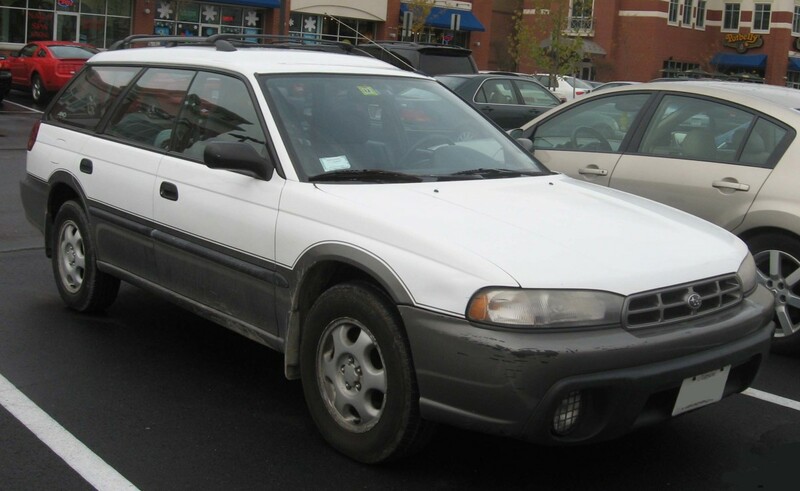 The first generation of Subaru Outback has proven itself to be a very rugged and robust vehicle. The prices on these have come down considerably in the last few years and a good high-mileage beater is within most people's grasp now. 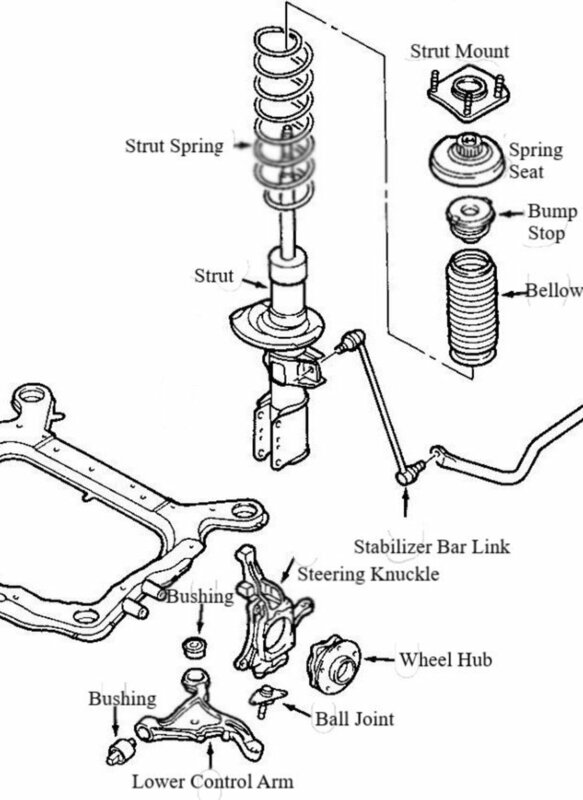 The flat four Subaru motor is well known for its reliability, and the all wheel drive system is rock solid. These cars are fixtures in mountain towns and college towns these days. Available with manual and automatic transmissions. The first generation lasted from 1995-1999. The Packard Station Sedan is one of the coolest vehicles I've ever seen. You couldn't tell it from the picture, but this car is absolutely massive. They were only made from 1948-1950; they were discontinued due to slow sales, mainly brought on by high costs and high maintenance. 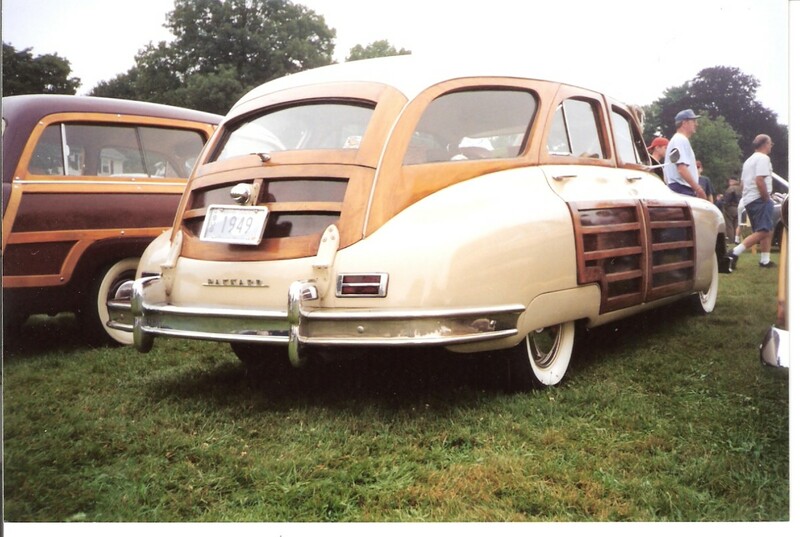 These were pseudo-woody wagons, using some structural wood and a wood tailgate. The straight-eight engine only adds to their coolness. 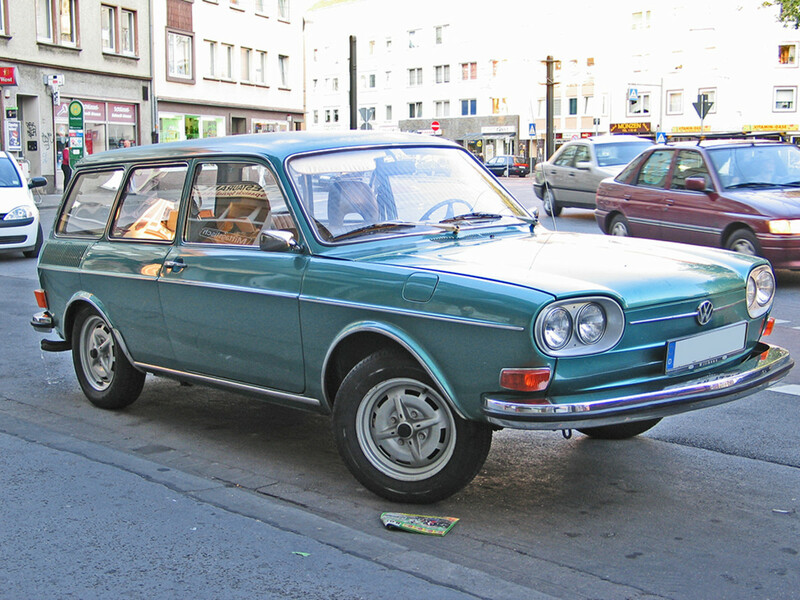 Though these cars are shunned in the air cooled VW community, they are awesome wagons. I owned one when I was a teenager, and had a lot of fun with it. It is a far more modern and refined car than VW's other wagon offering of the time, the Type 3 Squareback. 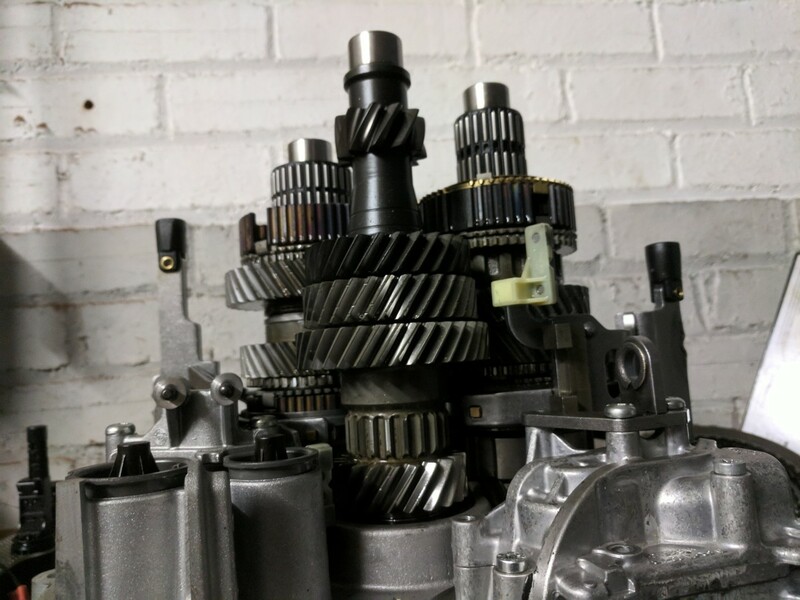 The fuel injected type 4 engine is a leap forward from the old type one based engines. 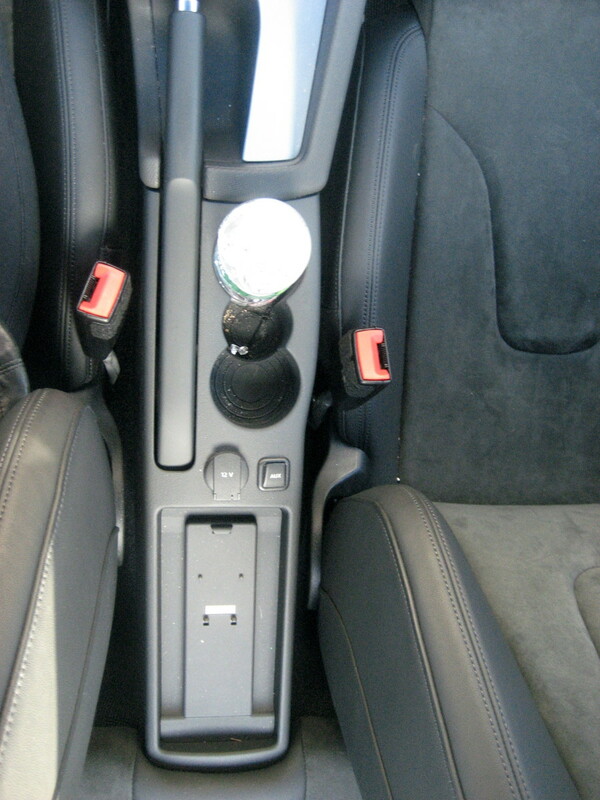 The Macphereson strut front suspension is very similar to modern cars. The only complaint I really have is the lack of manual transmission option for the U.S. market. These cars are far from common, but are easy to find when you look for them. They are usually cheap, rarely going over $3,000 for even nice examples. 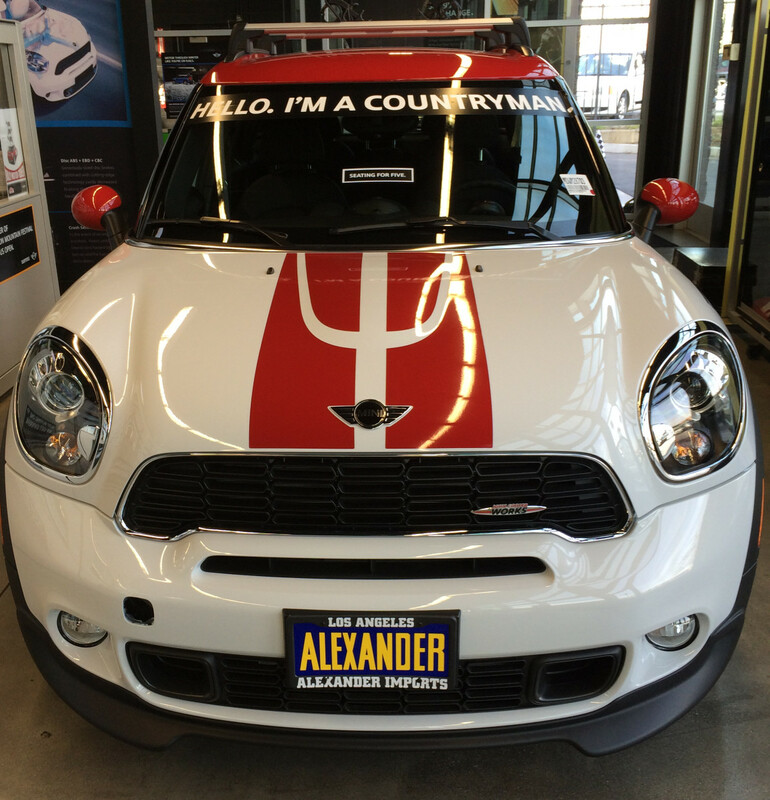 Parts can be tricky, most owners have at least one parts car around. They retain the usual air cooled VW layout with the engine in the rear, which leaves a huge trunk space where the engine would be on a normal car. The Ford Ranch Wagon was the first all steel wagon offered by the company. Two door models were offered from 1952 to 1961. 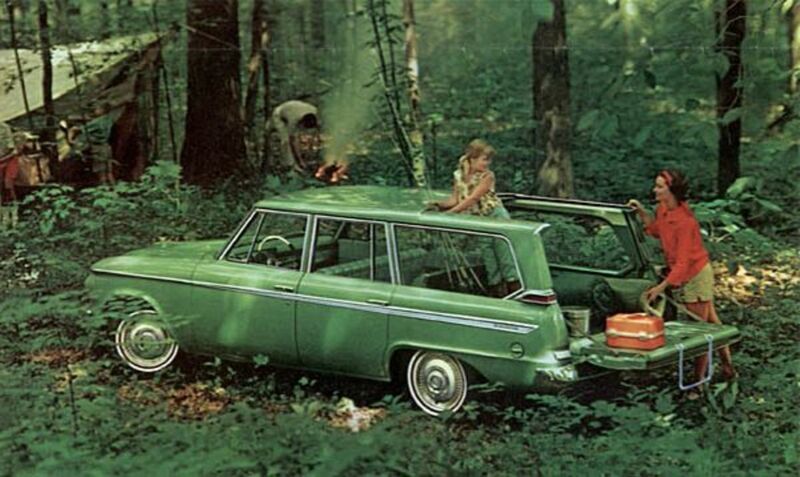 These are some of the coolest American wagons. The "Mileage Maker" six cylinder was the standard engine with the Flathead V8 as an option. In 1954 the Y-block V8 replaced the Flathead as an option. 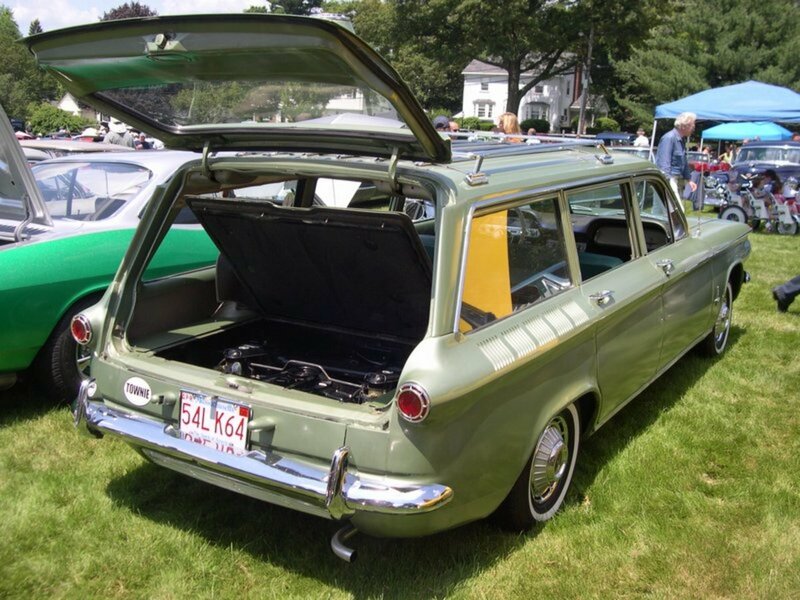 The two door was the base model Ford wagon and was based on the Mainline economy models. In the later 50's more upscale models were offered as well as four door models, but in my opinion the lack the character of the basic two doors. The Chevy Nomad is many people ultimate station wagon. It was only offered as a 2 door for three years, from 1955-1957. The nomad was based on the popular Bel Air cars, so parts are not usually a problem. These cars are not common and prices are very high. The Studebaker Wagonaire was a station wagon based on the popular Lark model. Its main claim to fame was a sliding rear roof section, which greatly increased the cargo carrying capacity. The roof slid from the back of the car to the back of the back seat. The car was only produced from 1963 to 1966. They are not easy to find in good condition today, mainly due to low production volume and horrible water leaks near the front of the sliding roof.The last models were produced in Canada and featured GM supplied engines. Chevrolet only offered the Lakewood station wagon for 1961 and part of 1962. The Corvair has a cult following today and there is a surprising amount of aftermarket support for these cars. Due to their limited production run, the wagons are very hard to find today. The layout is similar to that used by VW, with a flat air cooled engine under the rear cargo area with more storage space in the trunk at the front of the car. These cars are some of my favorites and I will own one someday. For me the Packard Station Sedan (sedan?) is the outright winner here - I would love to drive something like that but would probably need a freeway to myself! Great Hub full of nostalgia and dreams, voted accordingly. You forgot the Buick Roadmaster. I really like the concept of station wagons, they are an ideal choice if you are having a big family. I personally like Audi RS 4. 850 turbo was the fastest at the time! 1967 AMC Ambassador, factory four on the floor !!!! "1967 was unusual that a 4-speed was available in many models with any V-8 bodystyle and seating. This combination could have produced such freaks as a bench-seat Ambasador four-door station wagon with a dual exhaust, 343 ,4bl , 280hp V-8 and a 4-speed on the floor." AMC buyer's guide, 1994. A 1967 Ambassador Wagon with a factory installed 343 4bbl, 2.64 1st gear T-10 4 spd, 3.15 limited slip rear, dual exhaust, power disc brakes, quick ratio manual steering, front bench seat all in Barbados Blue paint with a dark blue interior. There may have only been between 9 to 12, 1967 and 1968 full size wagons built with the 343 4bbl 4 spd combo period. This may be the rarest Regular Production AMC ever built.Believed to be the only 4-speed Ambassador station wagon survivor :grin: . Rarer than the 1969 ½ Hurst prepared SS AMX. or Hurst SC/Rambler ! I owned a Hurst SC/Rambler with Cross-Ram intake and loved it ! I already feel the same about DA FREAK ! I can't wait to get this car back on the road !!! I will be doing the rest of the work at my friends shop, enjoying other muscle cars like Hurst SC/Rambler and AMX's as well as many others. Ambassador factory 4-speed station wagon 990 , maybe only 10 or so ever built this way !!!! " Da ' FREAK " !!!! I am now restoring my wagon and look forward too many years of enjoyment with it. i love wagons,i have a 1976 hj wagon and its hot!!!!!! the boot is so big so i can fit all my tin cans in threre and it has lots of seats so i can take my kids 2 soccer training. Hmmm...didn't see the Volvo 1800es mentioned that was made in 1972 and 1973. I own one, and it's very much like a "Nomad" and it has lots of cargo space....very cook cars! Thanks for the ride down memory lane. My mother use to own a Vista Cruiser. I never knew why she called it her Rocket ship until now. It makes sense now. She had the 4 on the floor and a lead foot to match. Congrats on your Nugget nomination as well, keep up the good work. I agree with money Glitch. Some great photos, and they do bring back some very fond memories. Congratulations on the NubNugget Wannabe Nomination, and good luck. Hi travis, I hope you get to own one someday. Well, you don't need a station wagon to follow this link https://hubpages.com/hubnuggets10/hub/Is-13-your-l... and check the Hubnuggets List of Nominees! Hahahah Yes, you are a Hubnuggets Wannabe! Congratulations. Lots of fond memories growing up with some of those station wagons being our family's mode of transportation.